At the turn of the year, a big fireworks display will be indispensable for many. For animals, however, the big light spectacle is associated with panic attacks and anxiety. 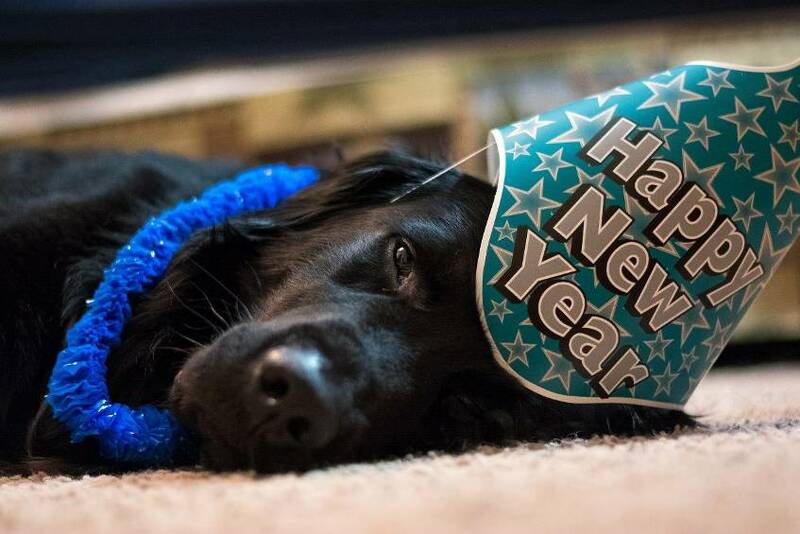 Pet owners should take precautions on New Year’s Eve to make their feasts as comfortable as possible for the four-legged friends. Start the new year with rockets and boobies? What is commonplace for many pet owners is an effort. The reason: The four-legged darlings suffer due to their sensitive hearing under the popping of fireworks. Why do animals suffer from rockets and co.? Not a big fan of fireworks can dogs, cats and Co. find. Due to their sensitive hearing, you will find the New Year’s Eve noise particularly stressful. Pain, trauma and long-term suffering can be the result. Responsible for this is the pronounced hearing of the four-legged friends. 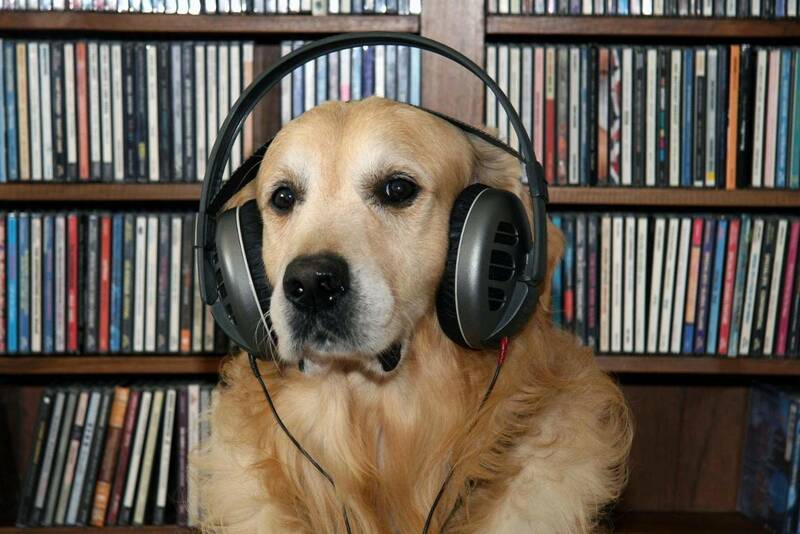 Dogs can hear frequencies that humans no longer perceive. Cats even hear three times better than humans. Just like pets, wild animals also suffer from the enormous noise on New Year’s Eve. Animals that live in the wild are usually shy and follow their natural escape instinct with loud shots. Rockets and boulders put the animals in a constant state of anxiety. It costs a lot of energy; Energy that is needed to maintain body temperature during the cold season. In addition to the noise, smoke clouds pose a danger to birds, which can lead to disorientation of them. All those who do not want to give up fireworks should not fire rockets and boulders near forests and meadows, as well as stables, animal shelters and zoos. Every year, supermarkets sell countless rockets and guns on New Year’s Eve. But why are fireworks ignited at the turn of the year? The origin of the New Year’s tradition goes back to a pagan custom. For the passage of the years, evil spirits should be expelled with much noise and joy for the new year. Although the original belief hardly plays a role today, the fun and enjoyment of the sky spectacles has remained. More and more citizens are starting initiatives to ban fireworks. The reason: The burden of animals and the environment should be prevented. In some regions, fireworks are already banned. Rockets are banned in the city of Tübingen in Baden-Württemberg. Too big is the fear that the old town could go up in flames due to firecrackers. The same applies to the island of Sylt. Here the prohibition is owed primarily to the easily flammable thatched roofs. In the city of Cologne, the ban relates to the immediate surroundings of the Cologne Cathedral.